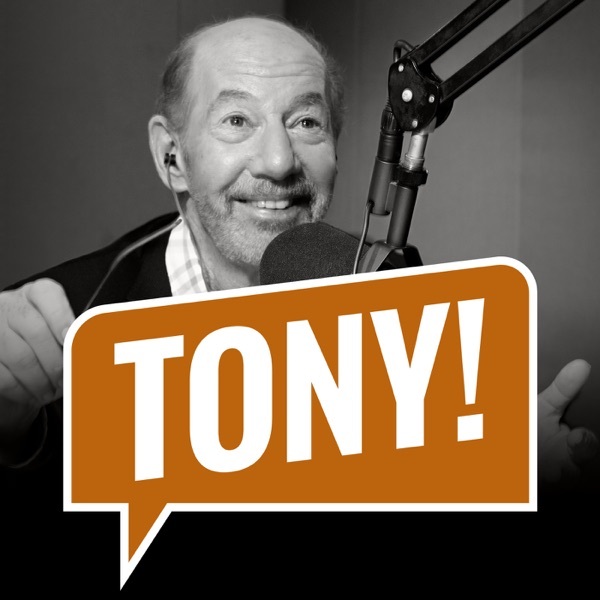 Discover The Tony Kornheiser Show "Playing Hurt"
Tony opens the show by talking about hurting his back again and being in a considerable amount of pain. Mike Freeman of Bleacher Report calls in to give his thoughts on the upcoming NFL playoff games, and Nigel gives the news. During Old Guy Radio, predictive expert Jeff Ma calls in with his picks for the NFL games this weekend, and they close out the show by opening up the Mailbag. Songs : Money for Guns "Yahweh or the Highway" ; Beta Radio "Realistic City Living"